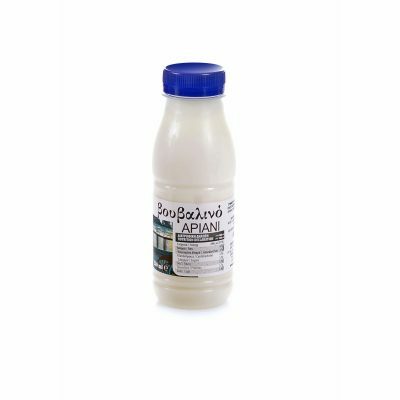 They are the ideal choice for summer, as many customers consume it during the year. 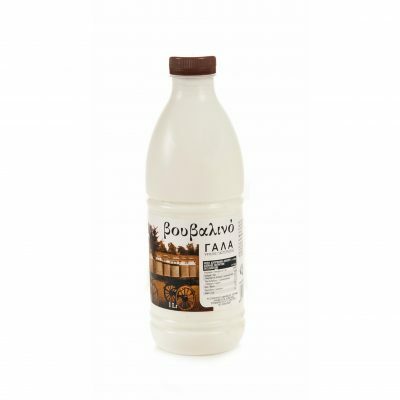 The variety of Mpekas Family ice – creams has announced its “king” the Kaimaki, a traditional choice for ice – cream, which includes Chios mastic gum and cinnamon! Furthermore, we have to follow the trends of our time, so we add Cranberry that belongs to the super food, yogurt (the trend of frozen yogurts) and chocolate for the devoted feminine of this delicacy. 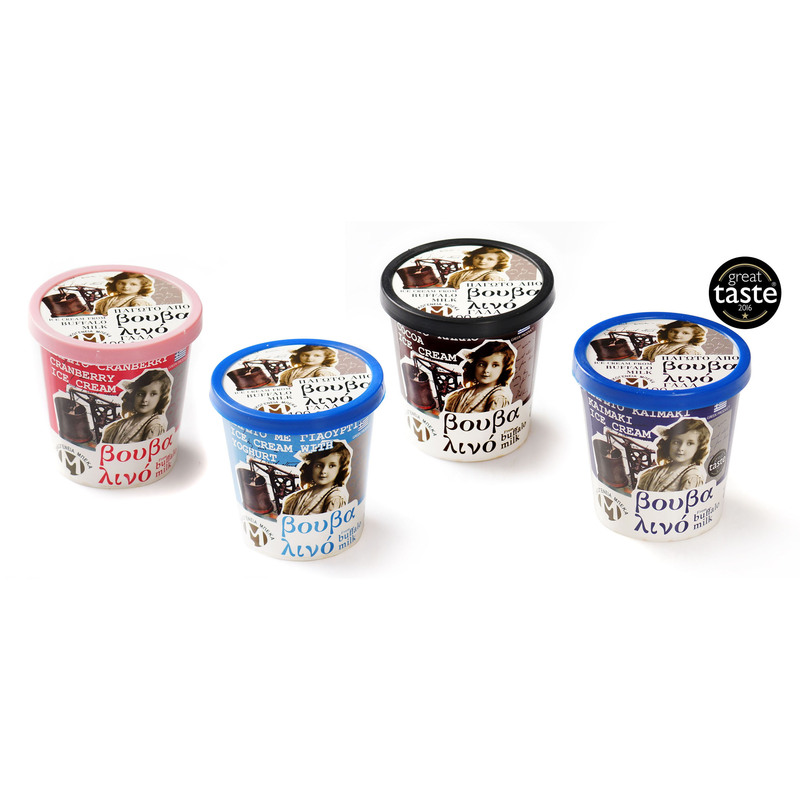 The range of flavours includes chocolate, cranberry, kaimaki and frozen yoghurt.